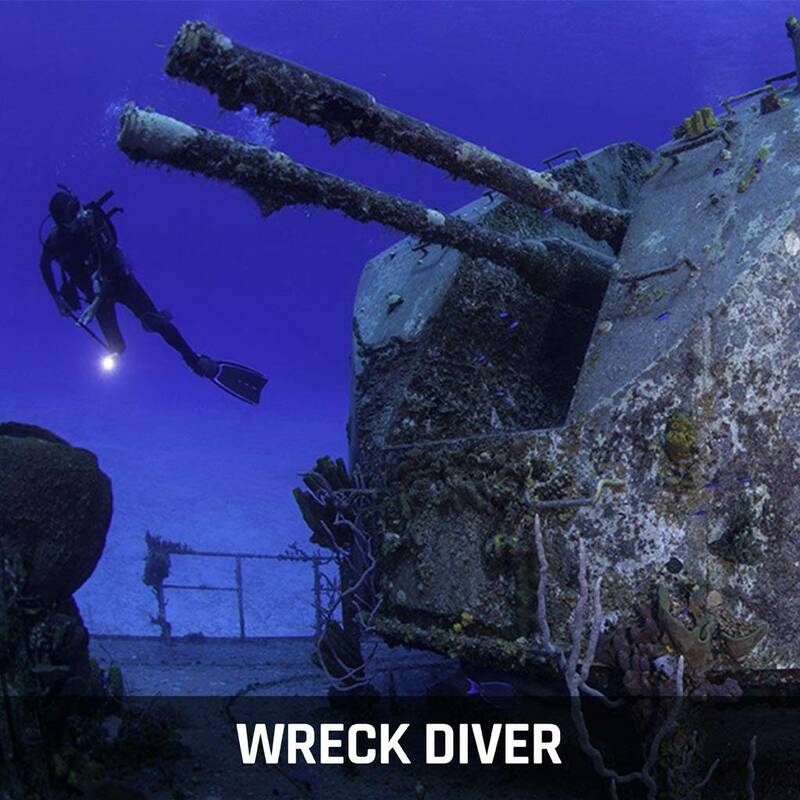 Take your diving to the next level by not only exploring the underwater world, but by exploring the past! Wrecks, whether sunk on purpose or accidentally lost, are seriously fun to look around. Airplanes, ships and cars are usually teeming with life, and are waiting to be rediscovered. The Wreck Diver Specialty course is both rewarding and an experience like none other! There are all sorts of new skills and techniques that you’ll learn by taking this class, and getting four more dives in is never a bad thing!